I have been using your Guide every year for about 10 now. Best on the market! I got a question for you though, why doesn’t Harvey have a writeup this year? All other injured players past and present have had them. 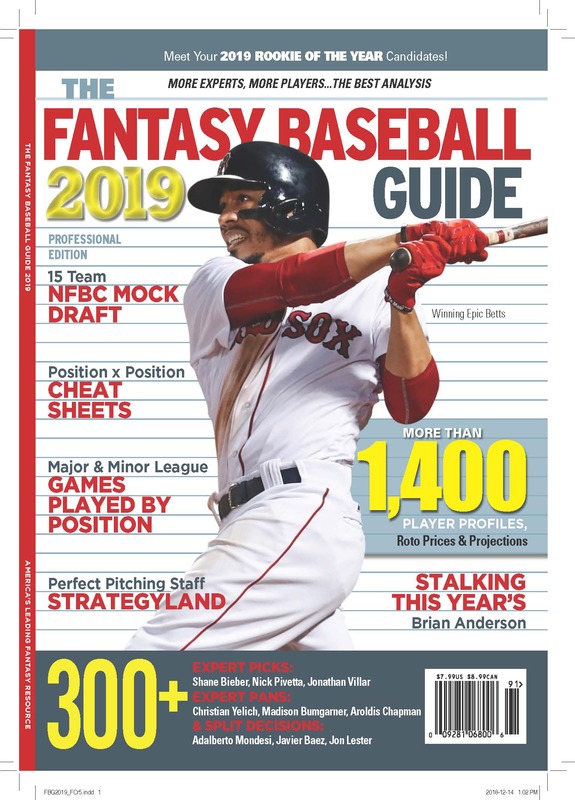 I think it’s true that in the past we’ve covered some injured pitchers in the Guide, but I’m pretty sure we haven’t covered all of them. In recent years we’ve been adding more information to the player profiles in the Guide, and added Picks and Pans writers, so that we’ve trimmed the number of players profiled from 1600 to 1400 (or so). Most of these have been short relievers who pitched only a few innings the year before, who have little to no chance at a larger role in the coming year. But some have been injured pitchers and guys who seem to have retired. Like Bobby Abreu. So maybe we have changed the way we do things a little. And it’s likely that every decision isn’t the best one, though that’s what I strive for. BOBBY ABREU: One of the reasons that he looked old and slow in 2012 was because he was really old and really slow. It was no illusion. The notion that he could take a year off at his advanced age and regain his major league skills would seem totally fantastical. But Phillies manager Ryne Sandberg has said Abreu could win a job as a pinch-hitter/bench sort, so we have to take that seriously. A year like Jason Giambi’s post 40s output wouldn’t be outrageous to get, but it would be ridiculous to expect. MATT HARVEY: Was absolutely killing the National League when he went down in August. Waited until October to have the TJ, which crushed any chance of a late 2014 cuppa. Keeper league rules are too various to suggest a future price, but it is good to remember that while starting pitchers usually return to form after successful TJ about a year afterwards, the rule of thumb until full return (if there is full return) is two years. You can do the math from there. In hindsight, including a short comment about an injured star, like Harvey, is probably the right thing to do. Thanks for your question. When news overtakes the Guide, watch us rewrite. He made three starts last September, with a 3.71 ERA in 17 innings (1.12 WHIP, 3 BB and 12 K), and based on today’s news they are likely to be the last three starts of his illustrious if injury-riddled career. He is just about certain to miss all of 2013, and given his age it’s hard to see him fighting to come back as a 39 year old. Note to self: Scratch from cheat sheet.